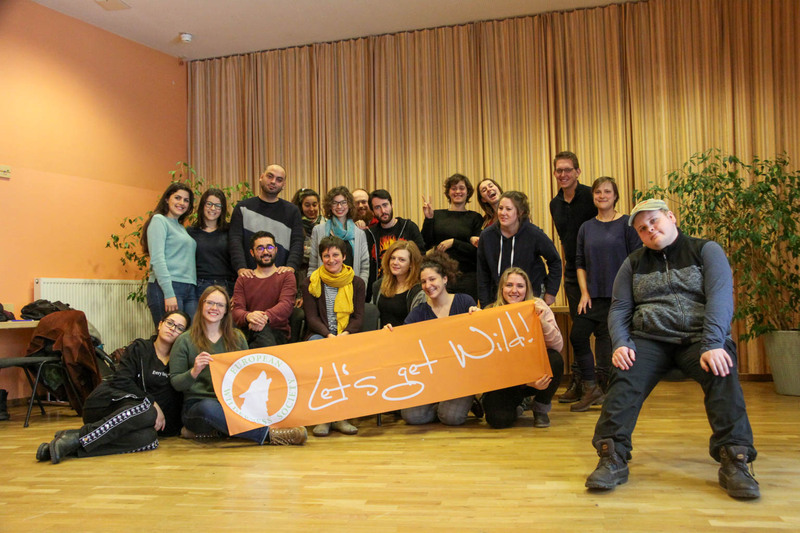 This week, we work our way through the many applicants for the volunteer position at the European Wilderness Society for 2019-2020. In the meantime, our current Erasmus+ volunteers attended a Mid-Term Training in the city of Salzburg. This training is part of the program that all Erasmus+ volunteers in Europe follow, and is an opportunity for self-reflection, and learning how to improve their personal volunteer experience. Meeting other volunteers, sharing experiences and learning from each other is a good way to understand the aims of the Erasmus programme better. The Mid-Term Training focuses mainly on the experiences and progress that the volunteers made since their start. This time, a group of 18 volunteers joined together for a 3,5 day training in the JUFA, Salzburg. It was great to see how other volunteer projects are going. There is a lot of diversity in Volunteer projects in the European Solidarity Corps. Some volunteers work with youth or disabled people. Other volunteers help a local radio station, or support local greenhouses. Sharing their experiences helps each volunteer to reflect on their own situation. Important for the Mid-Term Training is to set your next goals. What do the volunteers want to achieve by the end of their 12 month activity? This does not only address work-related goals, but also what you want to do in your free-time for example. This is really the case for most of the volunteers in Austria. In some cases, volunteers even are able to stay after their activity, becoming an employee in the organisation they volunteered first. We will soon share an update on the next volunteer, stay tuned and keep an eye on our newsletter!